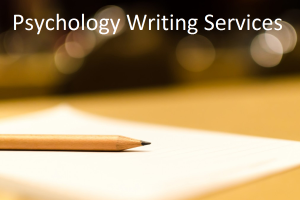 WIP offers expert psychology writing services to students, professors, researchers, and bloggers. Our team is trained in clinical psychology, neuroscience, and animal behavior. We are regular contributors at GoodTherapy.org, where we have written articles on depression, anxiety, posttraumatic stress, drug and alcohol rehabilitation, and a host of other mental and behavioral health topics. We have also provided writing services to companies in the United States, Dubai, and Eastern Europe for over a decade. Whether your interests lie in sports, dating, food, pets, lifestyle issues or education, we can bring out the psychological underpinnings of your service, product, brand, or online niche. Please contact us at eQlypz@gmail.com for a free quote.